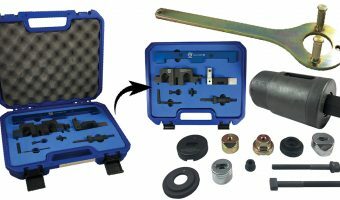 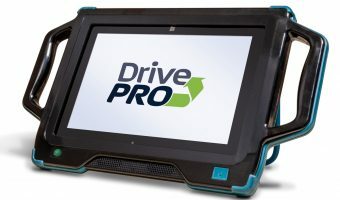 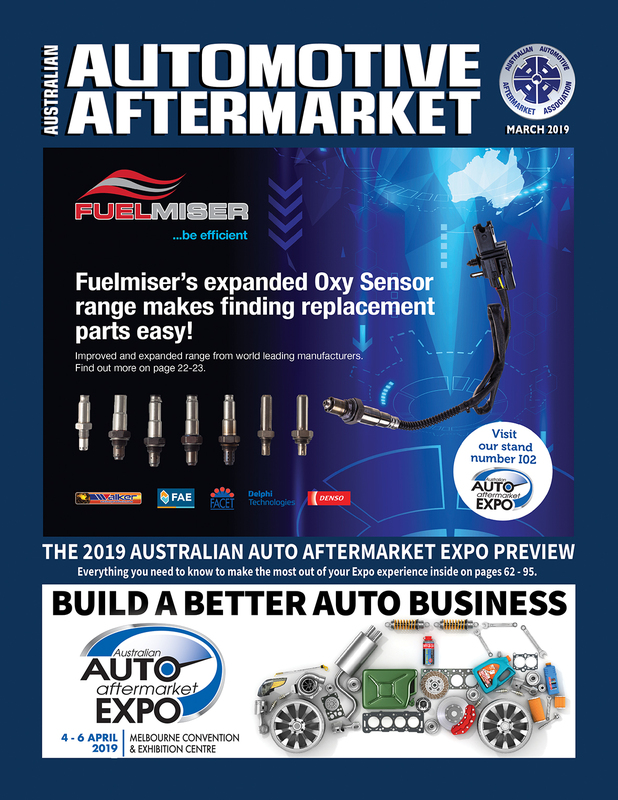 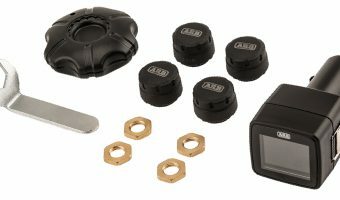 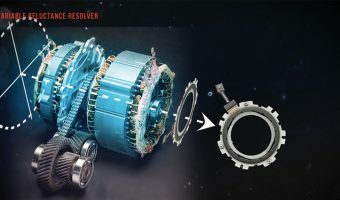 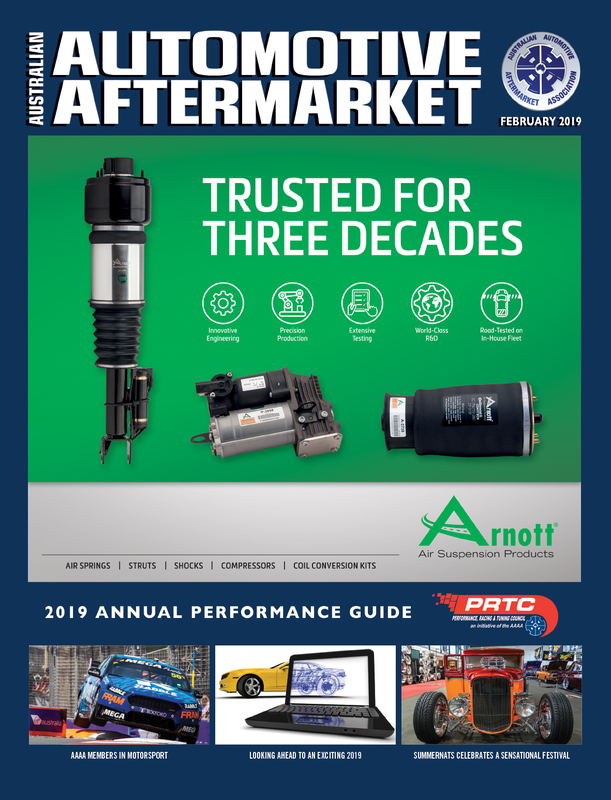 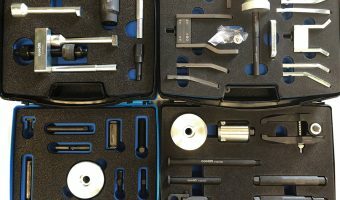 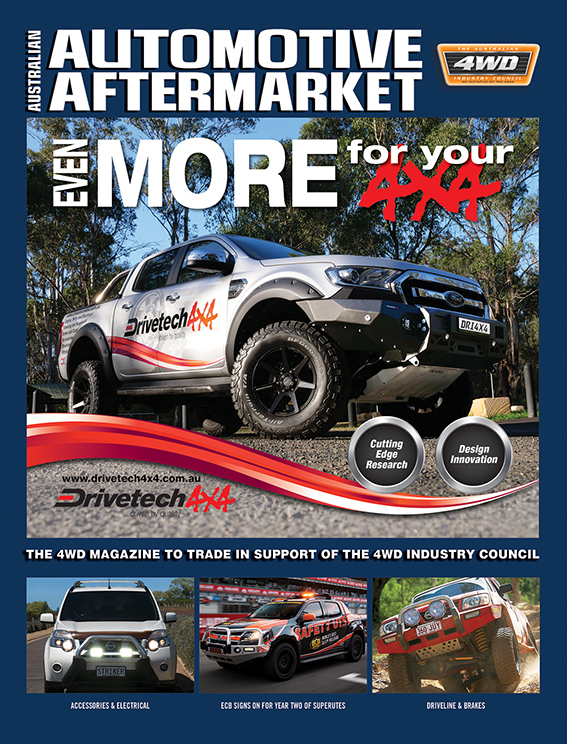 In this article, the team at AutoMate Training explore hybrid and electric-vehicle diagnostics, by unpacking everything you need to know about resolver sensor technology Winston Churchill once said, “however beautiful..
Govoni tools are distributed in Australia through Specialist Tools Australia Specialist Tools Australia will be attending the 2019 Australian Automotive Aftermarket Expo and says it is pleased to announce the.. 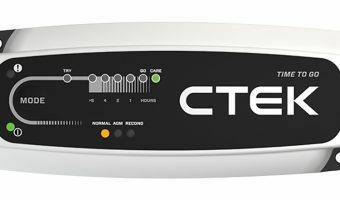 The recently launched CTEK PRO15S is a powerful and fully automatic 15A battery charger New YouGov research from CTEK has revealed that Australian motorists spent approximately $761 million on replacing..
Monitor your tyre pressure at all times ARB says it has released a new Tyre Pressure Monitoring System (TPMS) which gives you all the information you need from the comfort.. 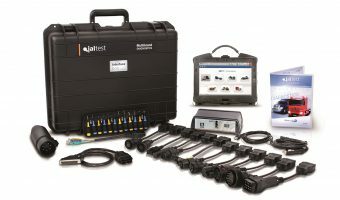 The blockage was on a Ford Mondeo Diesel Engine 2.0 Duratorq TDCi Autologic’s OEM-Trained Master Technician recently supported a customer with a blocked Diesel Particulate Filter on a Ford Mondeo..
From Schumacher Electric Schumacher Electric says it is proud to release the INC-100 Battery Charger/Power supply into the Australian market. 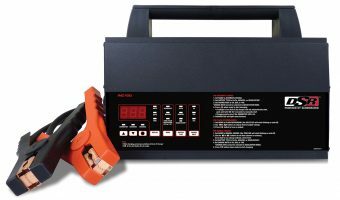 The INC-100 is a fully automatic microprocessor controlled battery charger.. 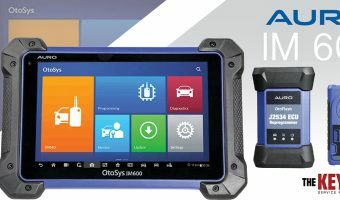 Dealing with electronic controls and sensors is an inescapable part of servicing buses, light trucks or heavy vehicles Finding the right scan tool is a big part of the problem..
Having the right tool for the job can make a world of difference By making sure you are using tools designed especially for the task you have at hand, you.. 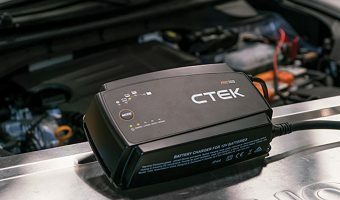 The CTEK CT5 Time To Go charges, conditions and maintains all types of 12V lead-acid batteries The CT5 Time To Go charger from CTEK has been awarded the Autobild ‘Highly..